Park timings: 9am-5:30pm, Tuesday closed. 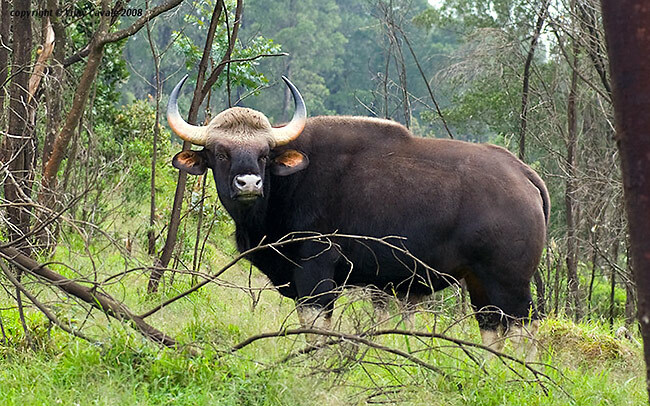 Mukurthi National park is under the Nilgiri Biosphere Reserve along with Bandipur, Nagarhole, silent valley, National park and Wayanad, Aralam and Satymangalam wild life sanctuaries and is one of the best places for trekkers and nature lovers. It is located in Western Ghats of Tamil Nadu. As the park is part of the Western Ghats it is under the UNSECO world Heritage Site since 2012. 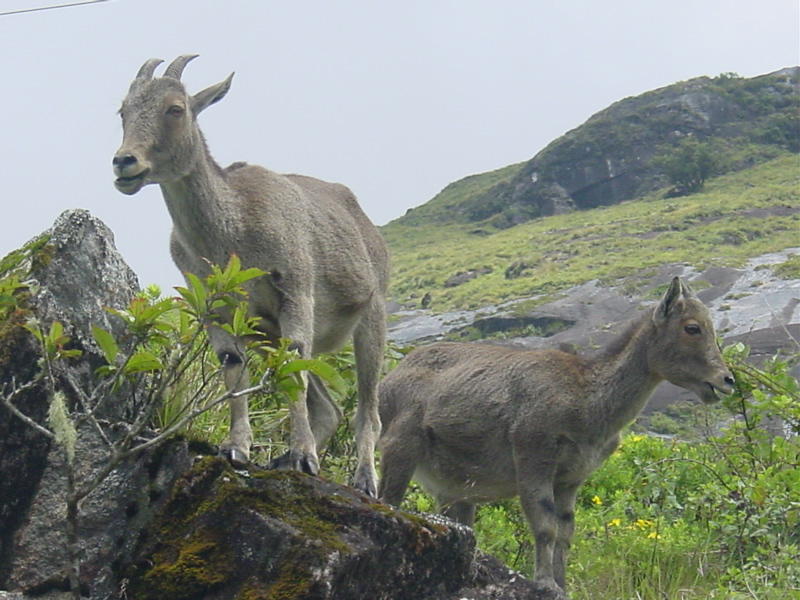 Spread over an area of 78.46 square kilometre the park was mainly established to protect the keystone species( species which plays a key role in maintaining the ecological community) called Nilgiri tahr. Because of the natural beauty and rich flora and fauna, Mukurthi National park is an important tourist’s destination in Tamil Nadu. To the west side of the park is the Nilambur South Forest Division; Kerala and to the North West is the Gudalur Forest Division and to the Northeast, east and southeast of the park lies the Nilgiri South Forest Division. The park is in crescent shape and during monsoon season it receives heavy rainfall. The annual rainfall varies from 2010mm-6330mm. The summer months are relatively hot where the temperature could rise up to 350c. Winters are relatively cold. The temperature may go as low as 00c. The best time to visit the park is from February-May and September- November when the weather is pleasant and a very good time to do trekking. 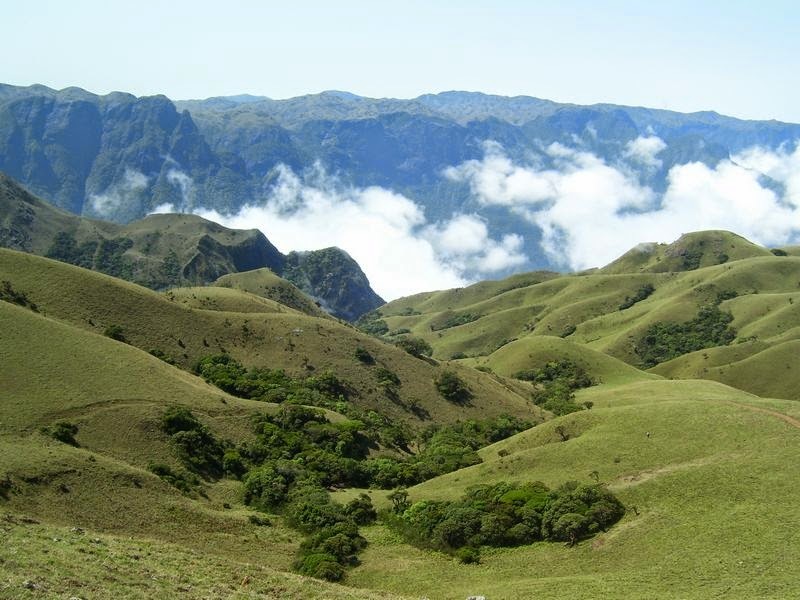 The park has montane grassland and shrublands with sholas in the high altitude. 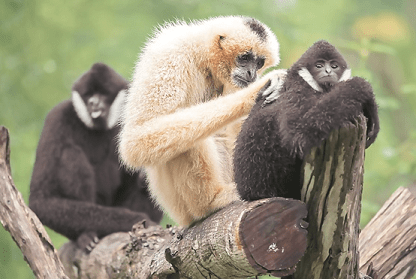 The national park in biodiversity or any National park is strictly for improving the life of wildlife animals and to protect the endangered animals. Hunting and poaching is strictly prohibited. The park is managed and maintained by Tamil Nadu forest department. The main aim is to protect the endangered Shola grassland ecosystem and to maintain the flora and fauna of the park. The Mukurthi National park receives water from Billithadahalla, pykara and Kundah rivers and also from the reservoirs of Upper Bhavani and Mukurthi. Along with these rivers and reservoirs the park also has several perennial streams that originate in the park and which drain to Bhavani Puzha. Mukurthi dam has been built at the foot hill for Pykara hydro electricity project. 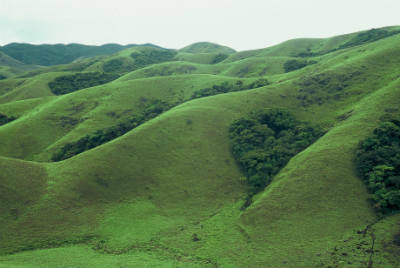 Some of the peak hills in the park are Nilgiri peak , Mukurthi, Gulkal, Pichalabetta and Nadugani. The park is blessed with some mesmerising flora and fauna. Tourists will thoroughly enjoy the beauty of the park. Some of the endemic plants that are present in the park are scapigerous annual impatiens plants and Hedyotis verticillaris. All along the edges of the sholas one can find shrubs like Gaultheria fragrantissima, Helichrysum and Bergeris tinctoria. Other plants which can be seen here are Rhododendrons, Cinnamon, Mahonia, Satyrium, Raspberries and many more. However with the small hydro electric projects and vehicular movement within the park the flora is getting affected. Being the part of Western Ghats the Mukurthi National park has wide range of birds, reptiles, insects and different carnivores and herbivores animals. The park houses to some of the endangered wild species like Nilgiri tahr, Indian elephants, Nilgiri Langur, Bengal tiger and bonnet macaque. The park has a wide range of birds like black bulbul, Kestrel, grey headed flycatcher, beautiful parrots, eagles and vultures. One can also be lucky to see some of the reptiles like Nilgiri gecko, snakes horseshoe pit viper. The tourists are lucky many other species of butterflies, amphibians and aquatic animals. Finally it can be said that Mukurthi national park is a paradise for nature lovers. Other than watching the beautiful flora and fauna some more attractions in the park include trekking, one can see beautiful nature from Mukurthi peak and Mukurthi dam. To do trekking one should take permission from the forest department. One can also plan to visit Silent valley national park and Mudumalai national park which is quit close by to Mukurthi national park. By air: nearest airport is the Coimbatore airport which is 140 Km. By rail: Nearest railway station is Ooty which is around 81Km. By road: Mukurthi is well connected through road from all major cities in South India.